Even though April 15th is still months away, the end of the year is right around the corner. This means that it is time to start thinking about all those tax breaks that expire at the end of the year. Of course, some of these may eventually end up being extended, but do you really want to put yourself in the position of having to rely on the folks in Congress? Obviously, not all of these will be applicable for everyone, but you should find something interesting in this list. Educators who work in a school and provide primary or secondary instruction can deduct up to $250 of unreimbursed classroom expenses. Better still, this is a deduction that is taken before your gross income is adjusted and can be applied whether you itemize or take the standard deduction. While this may not come close to covering the things you have paid for your class out of pocket, it is still that you get something back from the government. There a few expiring tax benefits that relate to homeowners. If your principle residence has been foreclosed or sold in a short sale transaction before the end of the year, you can exclude up to $2 million in forgiven debt from your taxable income. This could be extremely helpful if you are trying to decide what to do right now. The deduction for private mortgage insurance premiums (PMI) is set to expire at the end of 2013. This is typically paid by homeowners who have less than 20 percent equity in their homes. Although sales of electric vehicles are certainly well below what the government would like to see, if you buy a qualified model before the end of the year, this could net you a tax credit of up to $7,500. Of course, this will depend on the size of the vehicle's battery pack. The Chevy Volt and Nissan Leaf will likely qualify for the full amount; Ford Fusion Energi and C-MAX Energi owners will probably score a $3,750 tax credit. Also set to expire at the end of this year (although it will most likely be extended...but then again!) is the tax credit for tuition and fess paid for higher education expenses. This is also an above the line deduction, so it helps whether or not you itemize. This could be a pretty big benefit here. All qualified leasehold improvements, qualified restaurant property and retail improvements in 2013 will be able to have a 15-year straight-line recovery period. Starting in 2014, all of these improvements will go back to being written off over a 39-year period. 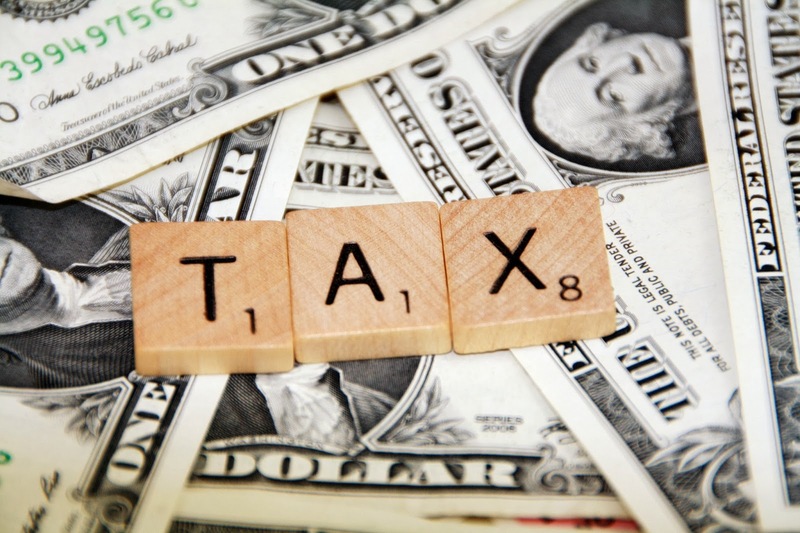 The Section 179 rule may allow for your small business to deduct up to $500,000 in capital equipment immediately upon purchase rather than depreciating over a number of years. You may also be able to take this deduction even if you financed the purchase. This could be a significant help and reason to invest in some equipment before the end of the year. You may also be able to take a 50% special depreciation allowance for qualified property, additions that were placed into service in 2013. In 2014 this changes, and will only be available for long production period property and certain types of aircraft. The time to think about your taxes is right now. Consider whether any of these above deductions and/or credits might be applicable to your particular situation. 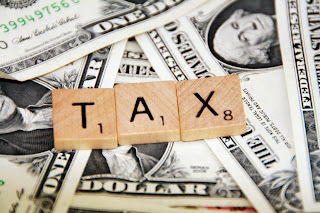 If so, then be sure to take the appropriate steps in order to get tax resolution while there is still time left in 2013. About the author: Written by Randy Otis of Levy Tax Help.